What happens when we pair our doctors’ outstanding surgical expertise with the state-of-the-art technology? 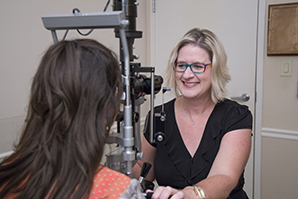 RESULTS that may help everyone in our family SEE LIFE CLEARLY. 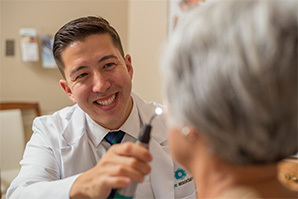 Whether you need LASIK, laser CATARACT surgery, PEDIATRIC eye surgery, or treatment for GLAUCOMA or RETINAL disorders, our eye surgeons are here to help at our advanced Surgery Center. 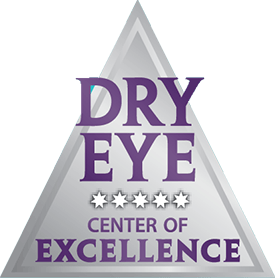 Those suffering from dry, itchy, irritated, or allergy-plagued eyes will also find the comprehensive, customized care they need at our Dry Eye Center. 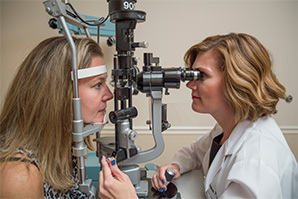 Located inside the Dr. Black’s Eye Associates Vision Center in Jeffersonville, IN, this specialized facility offers advanced technology designed to diagnosis and treat patients suffering from ocular surface disease. 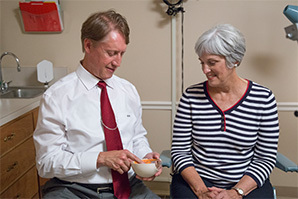 Call today to schedule an appointment with one of our doctors.